Join the LegalMinds Mastermind and you’ll get to pick my brain and take your career and practice to the next level! I speak around the country and have lawyers and other professionals and business owners reaching out to me daily asking for help with social media, live streaming, business development, litigation, and trials (more details here). I try to help when I can but my time’s limited. While I can usually get someone going in the right direction, the ongoing follow-up has always been a big challenge. Today, with the LegalMinds Mastermind Group, I can! With this new group, I’m building a private 24/7 community that allows me to help lawyers and other professionals around the world. 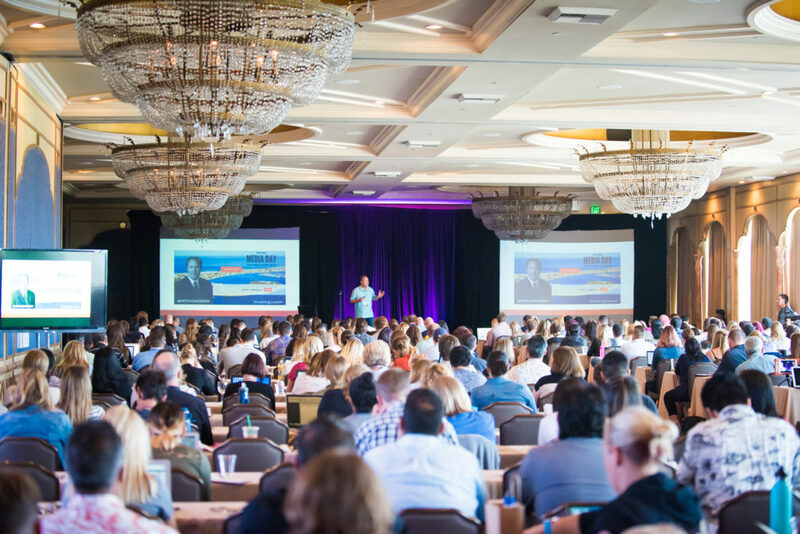 It’s exciting to share the information I’ve picked up over the last 32 years to help professionals change their lives and improve their practices. It’s also extremely fulfilling to see community members helping each other through crowdsourcing solutions and sharing resources. If you’d like to learn how I’ve taken my local Southern California law firm and built it in to a global brand, then you’ll enjoy being a member of my legal mastermind community. This group is focused on showing lawyers and other professionals how to become effective counsel, entrepreneurs and masters of the digital platforms. It will provide you with new tools, approaches and a brand new support group allowing you to take your career to the next level of client acquisition, service, and profits. My mastermind group is for professional who want to raise the bar and improve their people, business, and digital skills. It’s for people who know they need to embrace technology, social media, live streaming and other digital platforms and shows them how to be successful in the practice. It’s for professionals who appreciate the power of social media but are having a hard time figuring out how to pull everything together. It’s for professionals who understand that doing things like everyone else is a recipe for disaster, especially in this noisy and fast-changing world. If you’ve always wanted a “silent partner” to help advance your career, my LegalMinds Mastermind Group is your secret weapon. Take what you learn back to your firm. Knock everyone’s socks off with the advanced strategies and ideas you’ll learn here. What Do You Get with the LegalMinds Mastermind Group? Daily Updates: In addition to sharing three decades of litigation and trial tips, I’ll also keep you updated on the latest social media and digital business development approaches, updates, apps, and tools. I’m already tapped into what’s happening in the digital world and know what works and what’s hype. 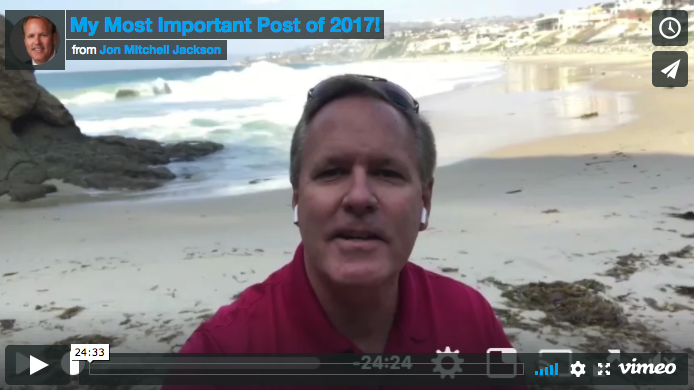 I’ll share my insider thoughts and resources with you each day (subject to my calendar) via emails, video emails, and/or in our private Facebook Group, to help you stay on top of your game. Live Video Coaching: Each week we livestream and share new ideas and approaches most lawyers never think about. As a community, we’ll talk and engage in extensive Q&A. I’ll bring special guests to the group via live and recorded videos to share insider tips and ideas about entrepreneurship, social media, live video and other digital related legal/business ideas. It doesn’t matter where you are. All you need is your laptop, tablet or smartphone, and you’re good to go! And if you can’t make this week’s live videos, no worries. Everything is recorded for your 24/7 viewing convenience at our private Facebook group. Exclusive Content: I’ll bring you experts in law, business, marketing and social media to share their thoughts and help you with your challenges. My game-changing exclusive content has never before been available to professionals and I’m excited to share these “insider” tips and solutions with you. Each Membership Plan is Unique: I believe I offer a plan for everyone. Depending on your choice, the membership benefits range from weekly live videos to unlimited private phone calls and emails. How deep you decide to dive into my LegalMinds Mastermind Group is entirely up to you. Approved members get immediate access to my private LegalMinds Mastermind Website and Facebook Page and all the daily content that comes with it. You’ll also be part of our trusted global community allowing for the exchange of information, ideas, referrals, and networking opportunities. Ongoing updates, accountability and personal and business self-improvement will also be consistent topics and goals of my mastermind growth. Your success will be my priority. My goal is to share what I’ve learned over the last 3 decades in a way that will help you. The idea is to bring you massive value as quickly as possible. If you’d like to learn more or want to get started today, click here to review and select a membership plan!